Heavy extruded nets are resistant to weather conditions and UV radiation, which makes them ideal for building and road construction. We have experience and technological capabilities that allow us to create technical nets with different parameters adapted to individual customer requirements. Turf reinforcement nets are widely used for the said purpose. The nets prevent formation of wheel tracks and to reinforce grass (lawn). Good for green or still not sawn areas. Can make a temporary or permanent solution. Securing of slopes and landslips with strengthening net is much cheaper than removing damages and destruction caused by erosion. The nets are chemically neutral and will not cause contamination when fitted underground or under water surface. 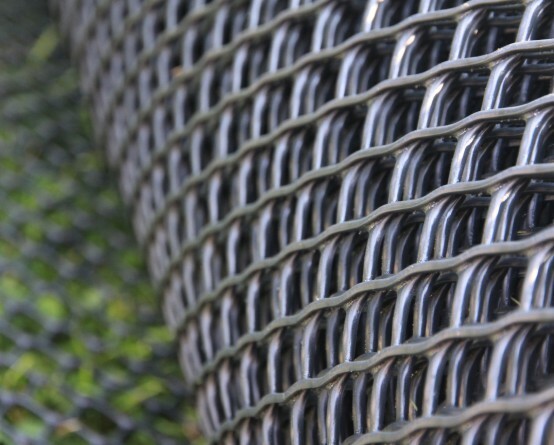 RO2 HD type is a rhombus shaped mesh net made of strong (HDPE) polyethylene. Looks natural- grass grows upon the net so it becomes invisible. CHARACTERISTIC:- easy to fit- subject to recycling- water permeable- safe for humans and animals – weather resistant. WHERE TO FIT: camping sites,- car parks- frequented lawns- bike tracks- emergency and technical access roads-cultural events like concerts, festivals- sport areas- play grounds- golf fields- race courses.